Are You All Geared Up To Witness The Last Solar Eclipse Of 2018? Just two weeks have passed since the world witnessed one of the most historical eclipses in the history of mankind. The blood moon that scattered its reddish hue across the globe in the last lunar eclipse, is still fresh in our eyes. But, nature is not done with the surprises yet. And it is a great news for the observers of the cosmic events. Get ready to witness the Solar eclipse this weekend as well. The earth is all set to form a big partial solar eclipse on this August 11th. But what is a Partial Solar Eclipse? 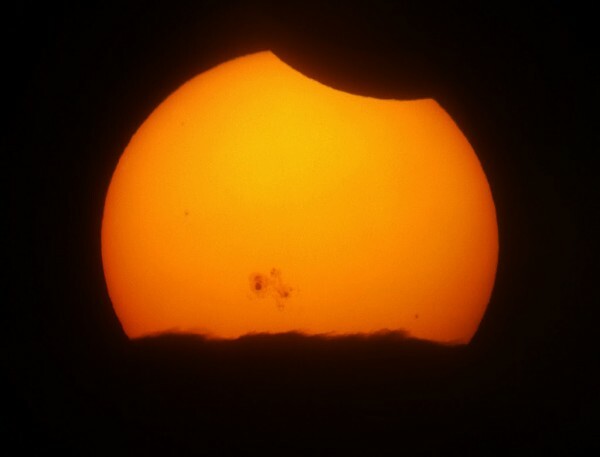 In the simplest form, a partial solar eclipse is when the Moon partially hides the surface of the Sun. So, you can still see the Sun, but not completely. A small part of it will be hidden by the Moon. It will mostly appear crescent or semi-curved. Since the shadow of the Moon won’t be elongated, most of the Sun would be visible. Whats so special about this Solar eclipse? This will be the last Solar eclipse of the year 2018 and will last for nearly 3 and a half hours. As per Indian Standard Time, it will begin around 1.32 pm and will end at 5.02 pm. A majority of the northern hemisphere will be able to witness this astronomical event. Unfortunately, the Indian region will miss this epic event entirely as the eclipse will not be visible from any part of this country. But, the best view of the crescent-shaped sun will be from Siberia and a few parts of Canada that lie in the northeast regions. However, people in Svalbard, northern Scandinavia, Russia, Greenland, Northern China, Kazakhstan, Kyrgyzstan, and Mongolia will also get a glimpse of this heavenly phenomenon. Did You Know: The Mysterious Land Of Real Witches Still Exists In India? 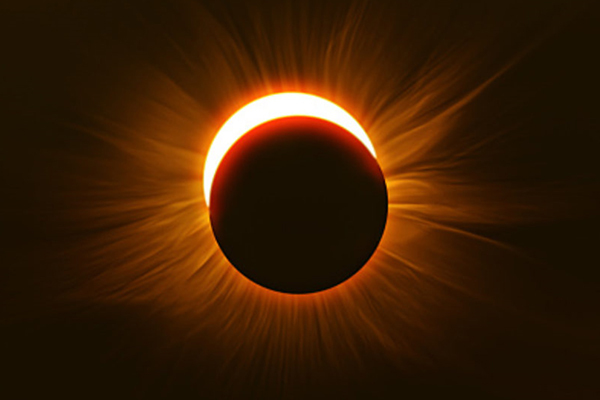 As this eclipse is occurring during the daytime, the temperature can be expected to drop down a notch as the sunlight will be partially blocked. It might even grow dark during the wee afternoon hours. In addition to that, the annual Perseids meteor shower would be just around the corner after the eclipse takes place. This meteor shower is a phenomenon that no one would want to miss. Earthlings can expect a spectacular show of 160, or possibly, 200 meteors on the night, which falls on the night of August 11-12 this year. Can this event be watched with bare eyes? This celestial event is something that cannot be seen with bare eyes. According to the scientists, it is possible that the eclipse can cause damage to eyes if you view it directly. You can use a pinhole camera or special protective glasses to make sure you don’t damage your eyesight. 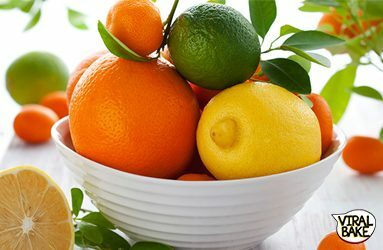 Eat These 5 Calming Foods For Stress But Make Sure You Don’t Consume These 3 Items!